Queen Elizabeth Park has served as a destination park for Edmontonians since 1909. 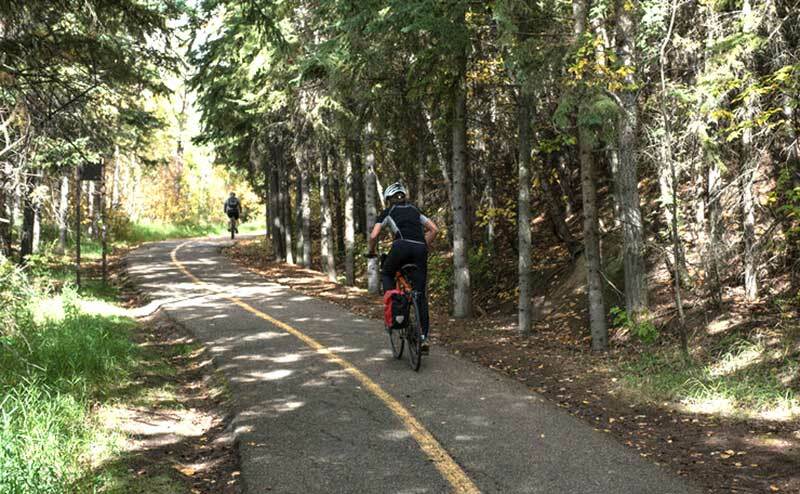 The park encompasses 31 hectares on the south bank of Edmonton’s river valley, just east of Kinsmen Sports Centre. 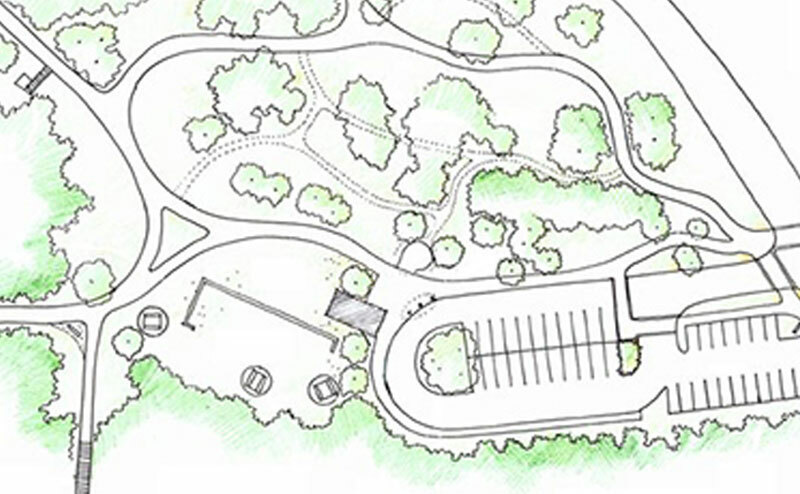 The park provides amenities like year-round trails, picnic areas and a playground. Visit the Indigenous Art Park featuring artworks by Canadian Indigenous artists.